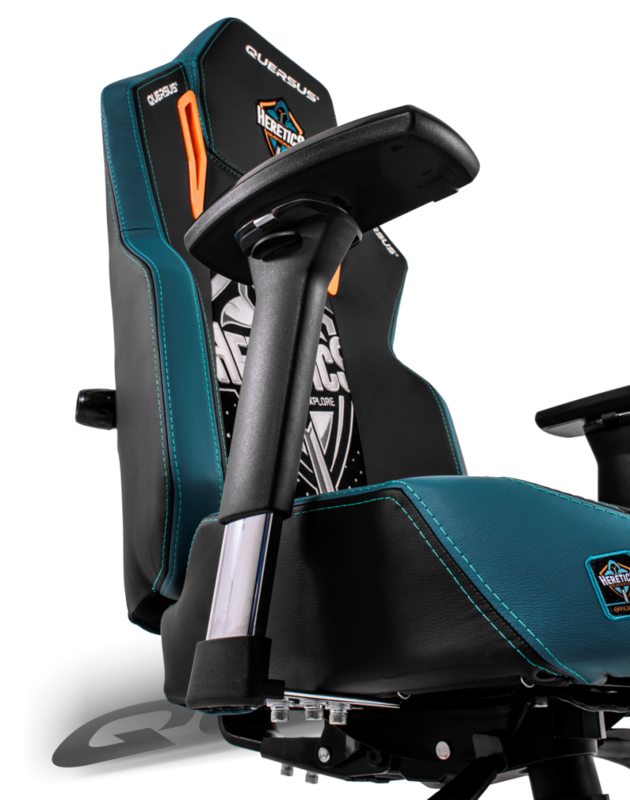 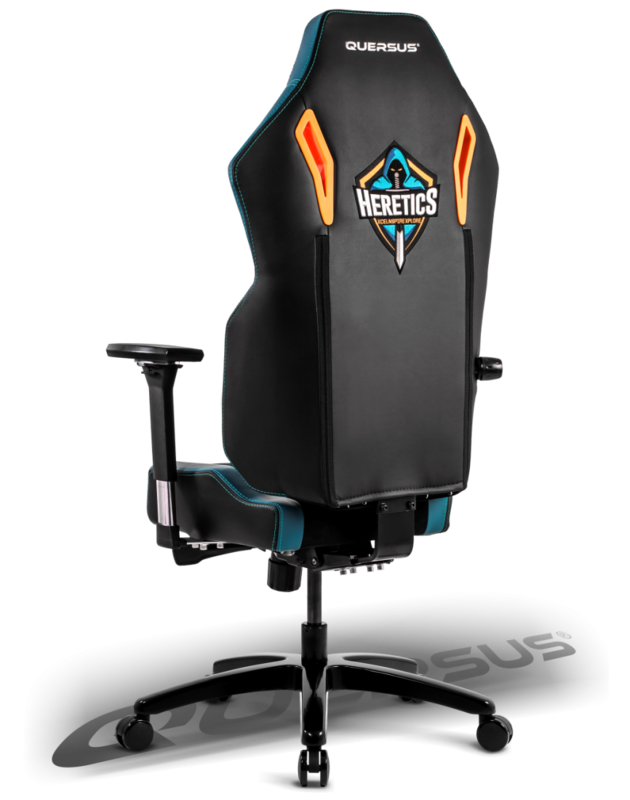 The limited edition chair in the colours of the Spanish e-sport team, Team Heretics! 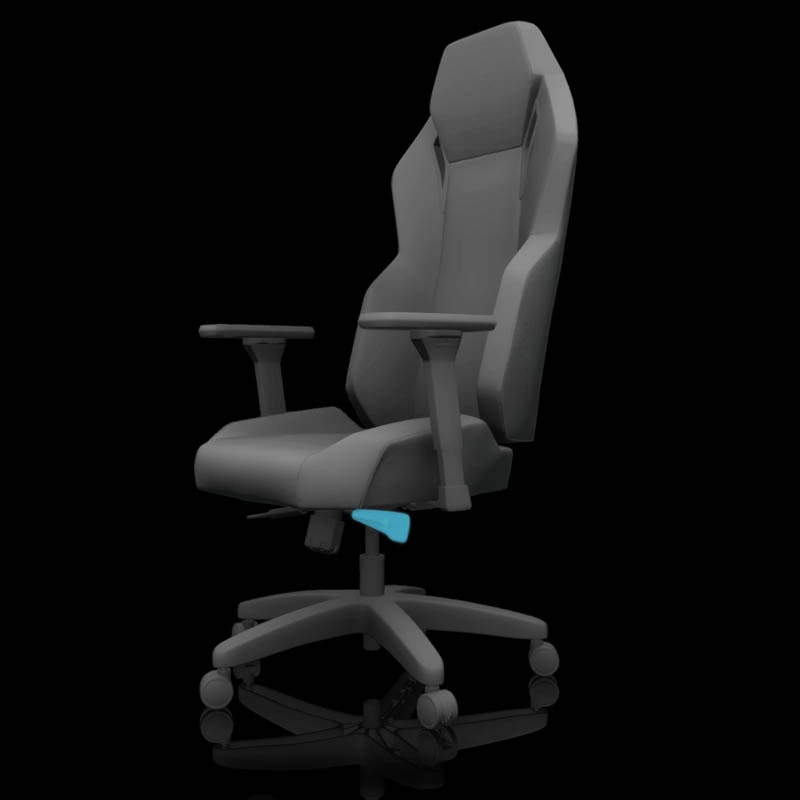 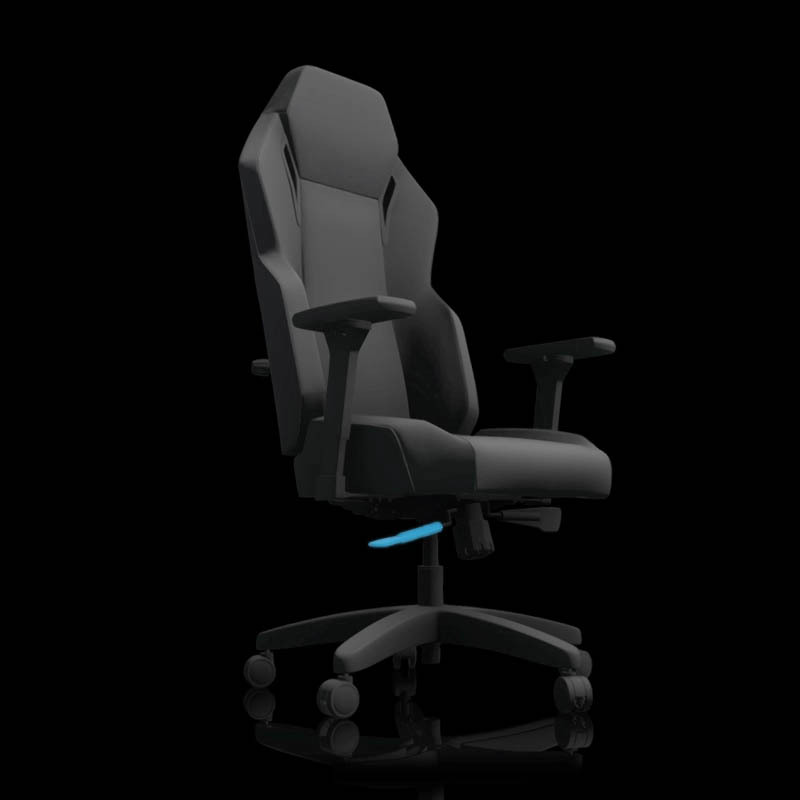 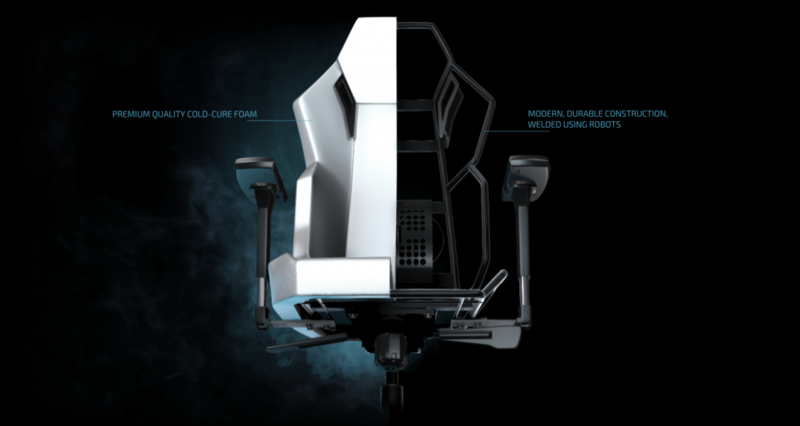 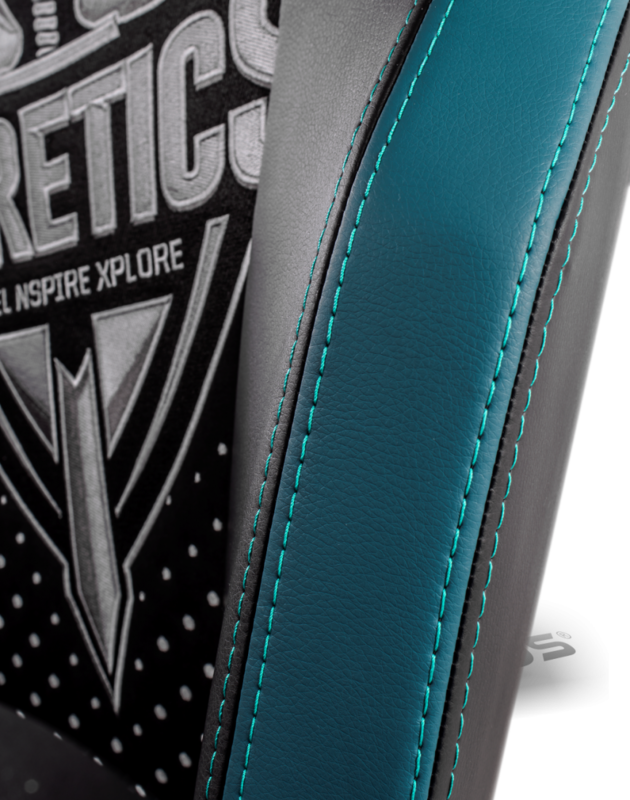 You can now own this exclusive chair in the team colours! 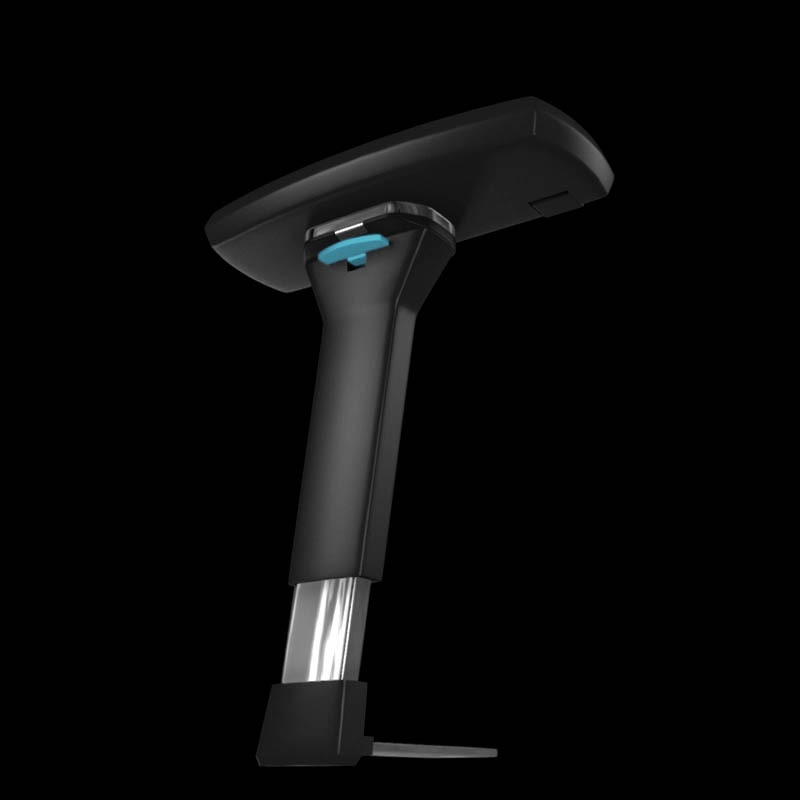 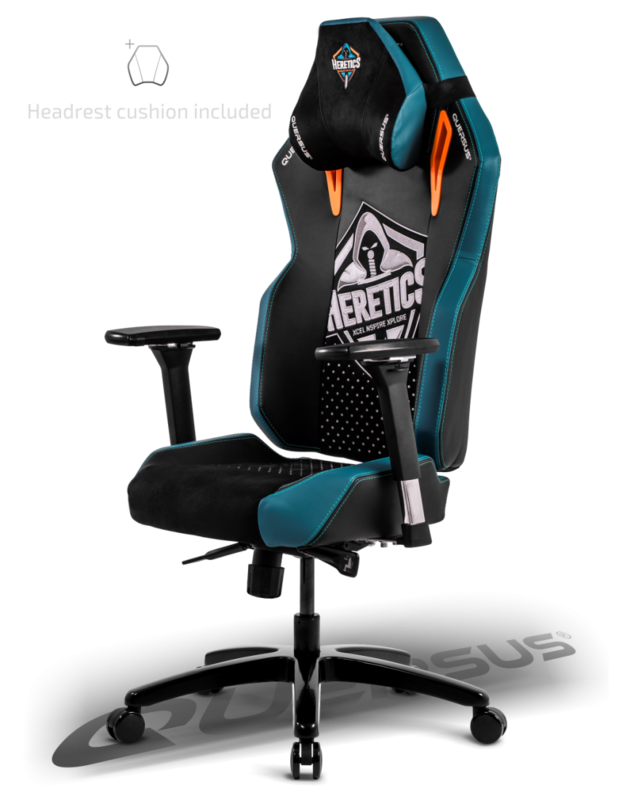 Headrest cushion included. 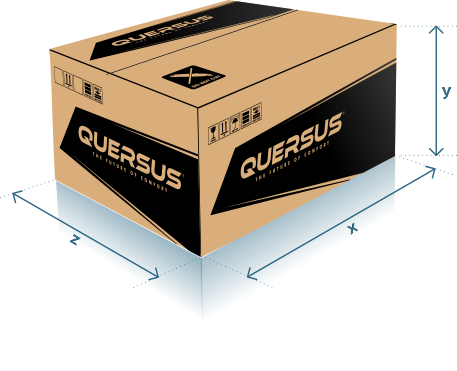 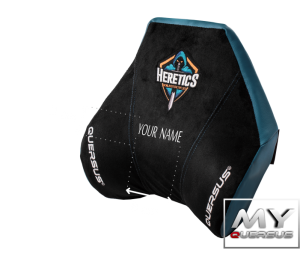 Personalization of the headrest cushion (cushion included with your seat) with your name or pseudonym under the HERETICS logo. 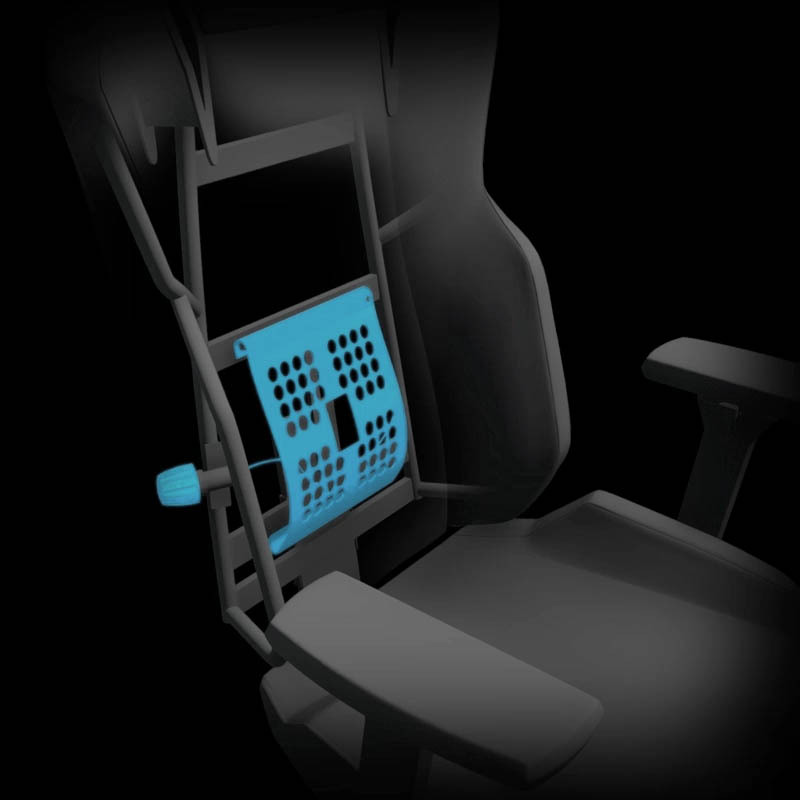 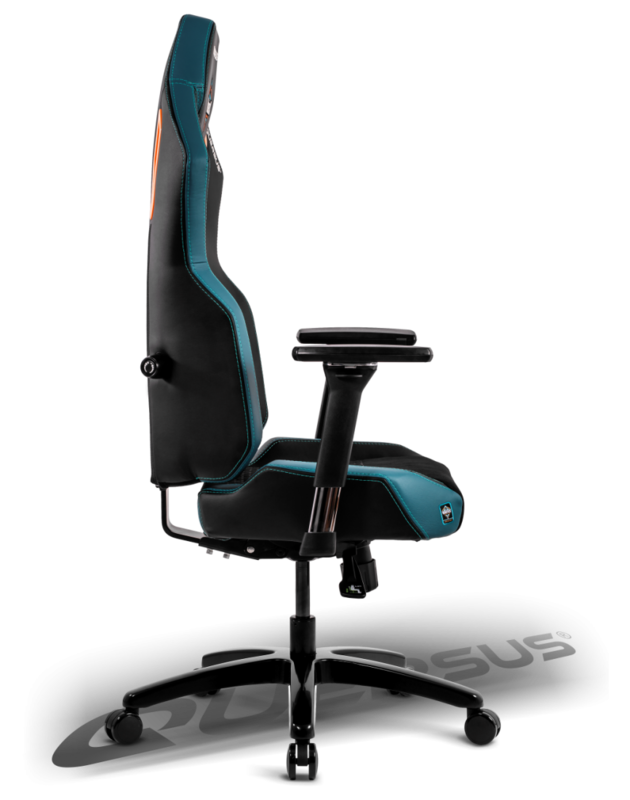 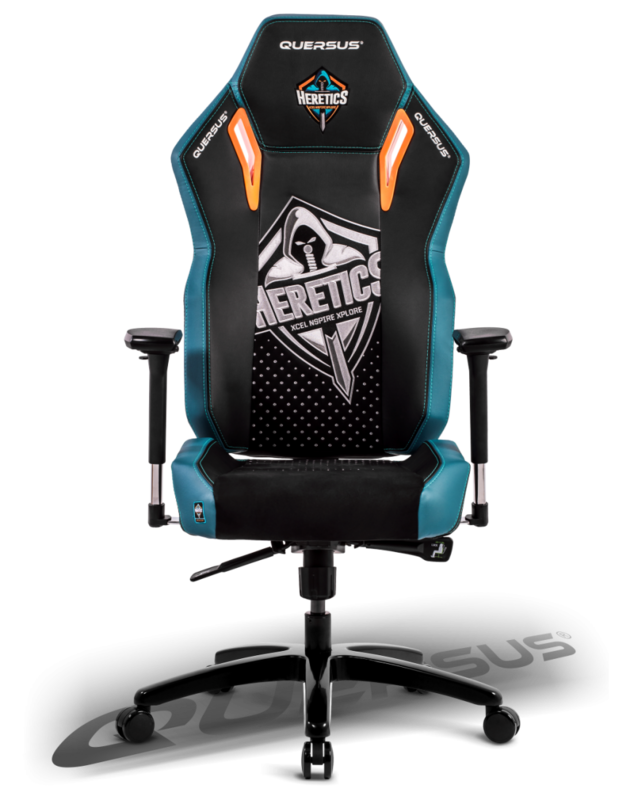 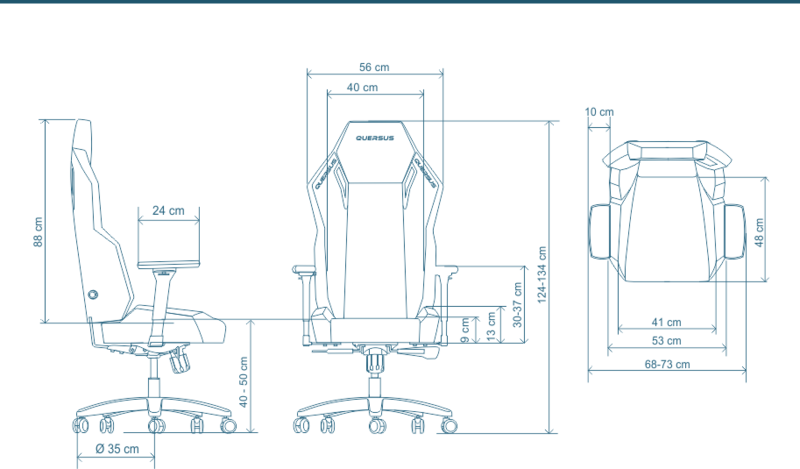 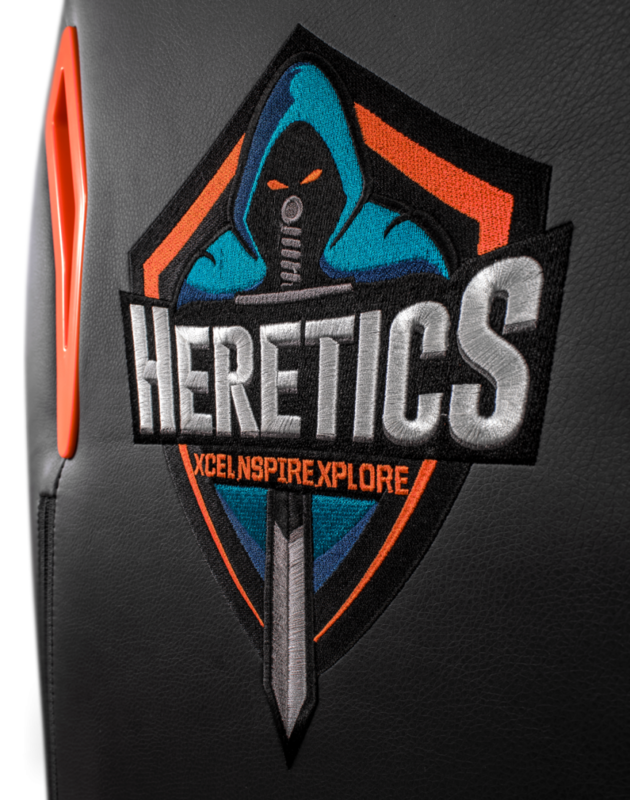 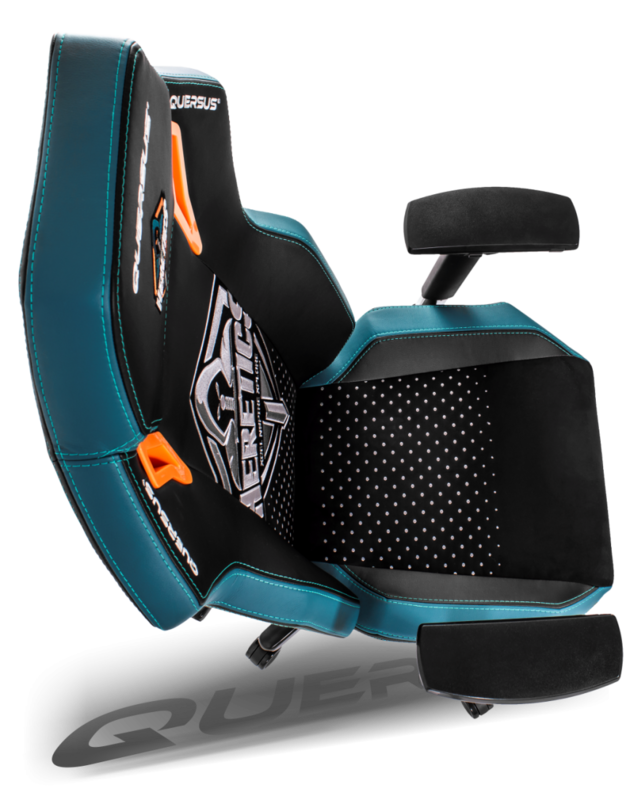 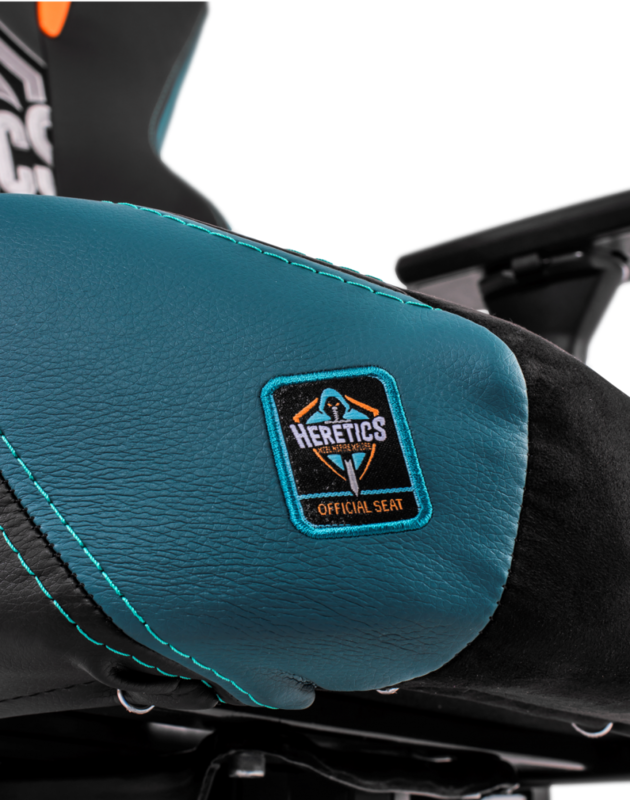 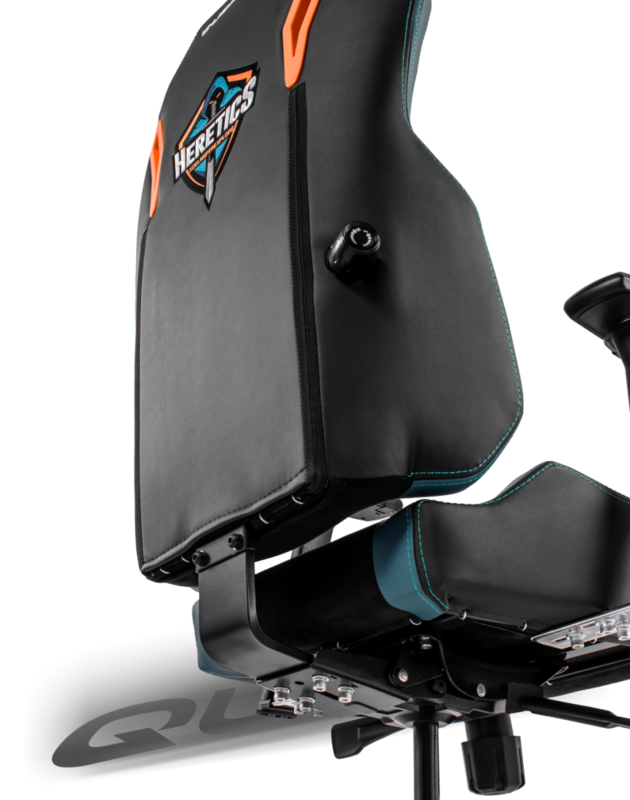 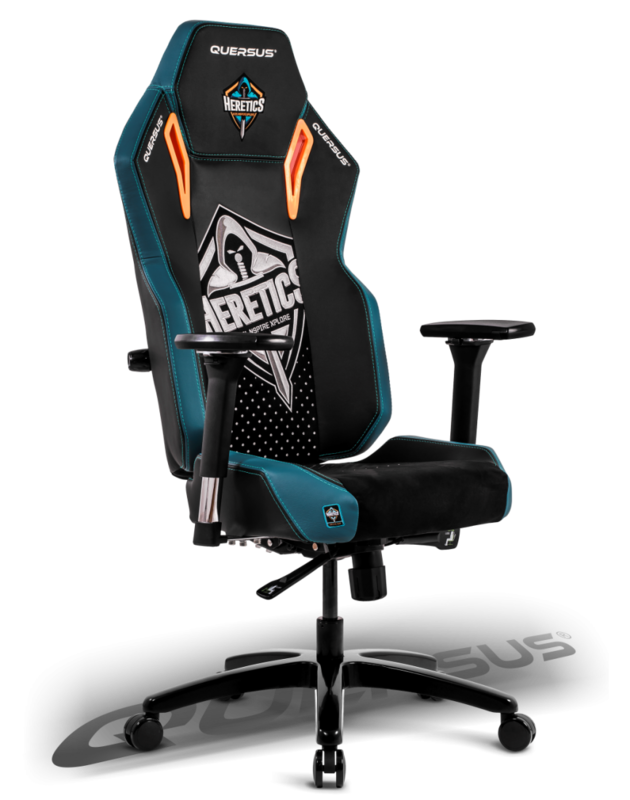 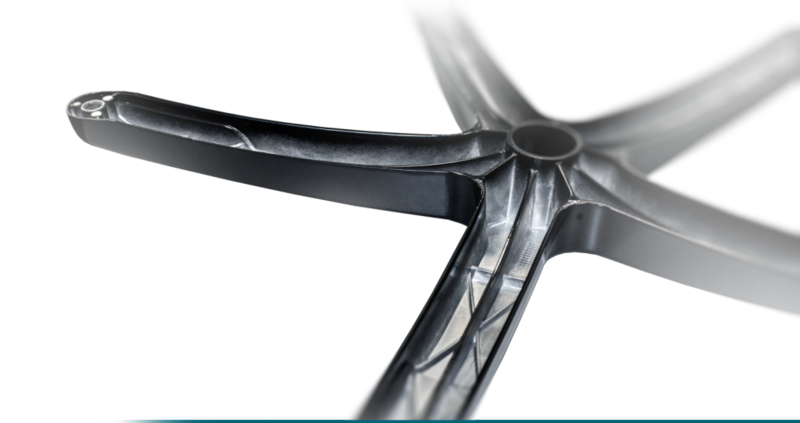 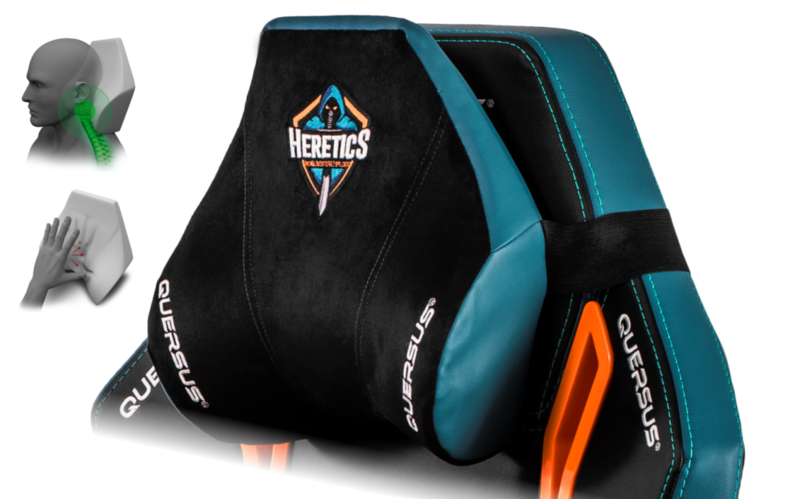 The chair can be personalized by means of computer embroidery on the headrest cushion, below the HERETICS logo. 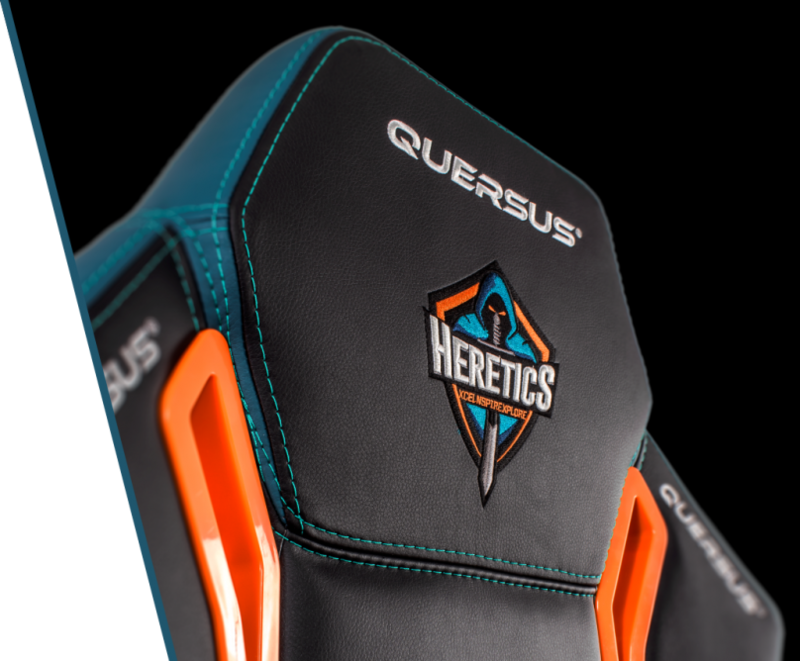 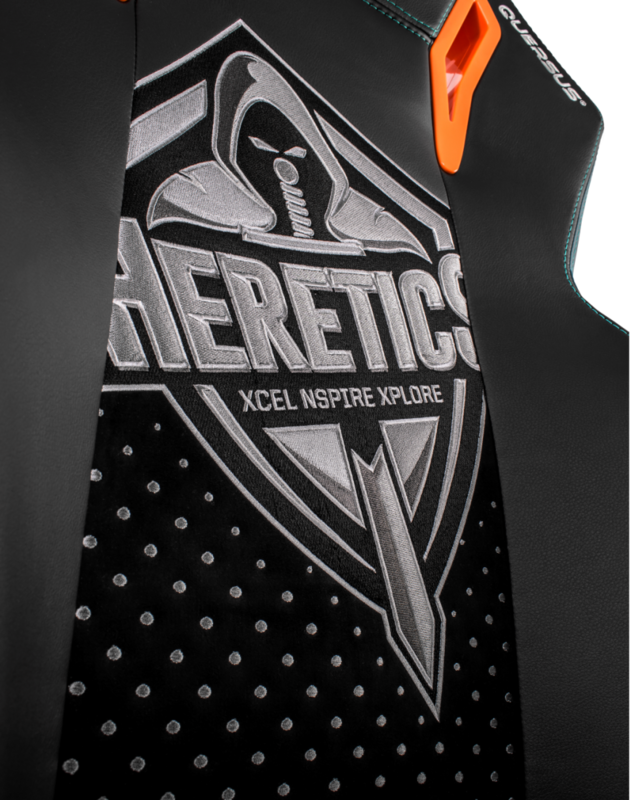 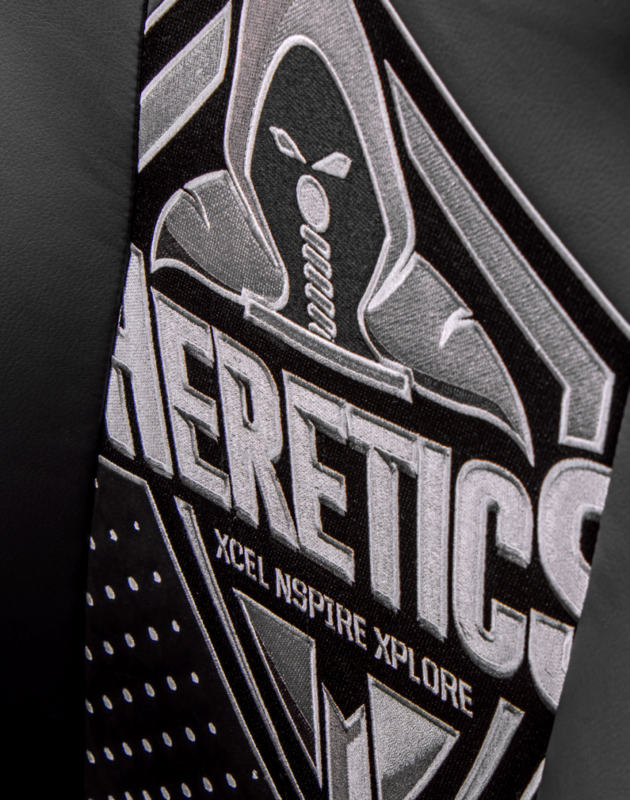 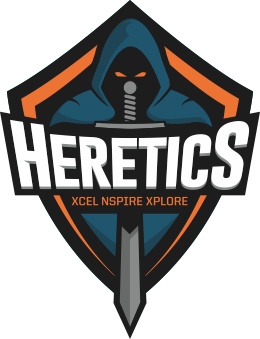 The official HERETICS logo chair of the well known Spanish e-sport team only available through on our site.